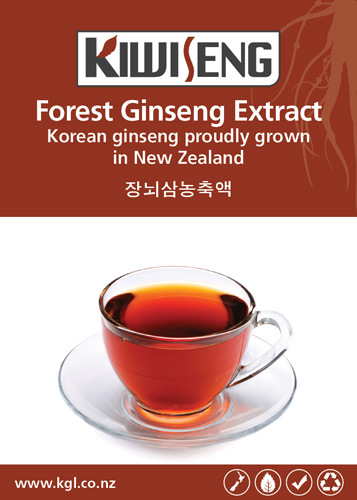 KiwiSeng is high quality and innovative New Zealand grown forest ginseng. 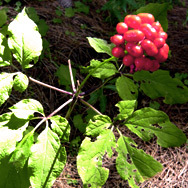 It originated from Asian ginseng (panax ginseng) and American ginseng (Panax quinquefolius). 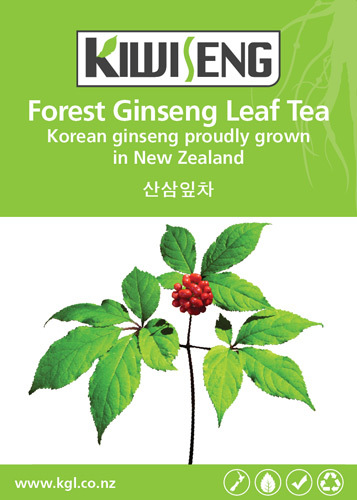 Developing by KGL, KiwiSeng™ is sourced 100% pure New Zealand grown ginseng. 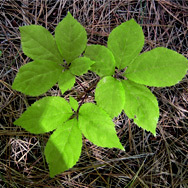 It is considered as one of the best ginseng product in the world. 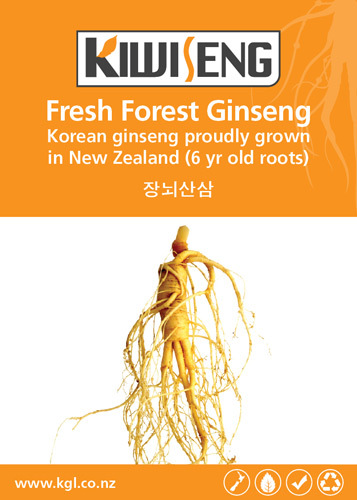 100% New Zealand grown forest ginseng. It is free residuce. Rich in geothermal minerals after process with Rotorua geothermal steam. 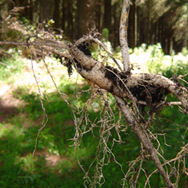 KiwiSeng is very similar to wild ginseng as it grows under the stunning pine forests in New Zealand, with rather good untilled pumice soil, four distinctive climate seasons. 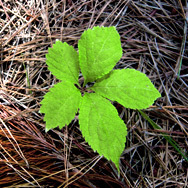 It usually takes eight years or over to reach maturity and better medicinal effectiveness. 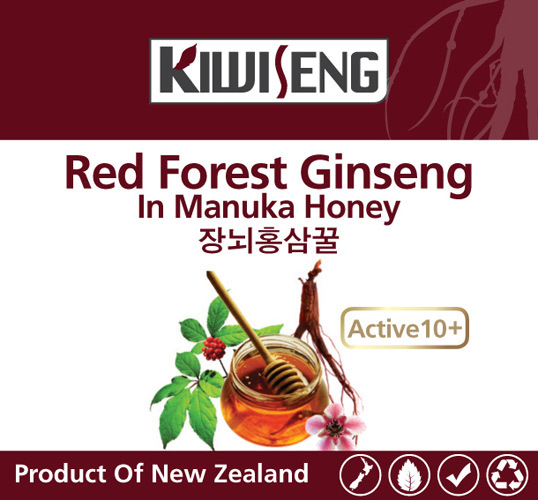 Independent testing has shown that KiwiSeng has some of the highest ginsenoside levels in the world. 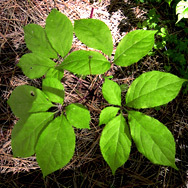 It restores physical and mental health by activating the body's "Chi/Qi ", improving energy flow to the brain and heart and boosting the body's immune system. Great care is taken in producing all KiwiSeng. 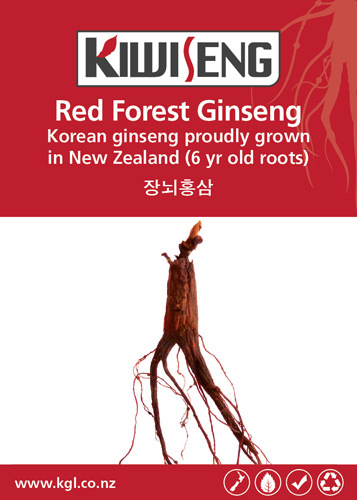 We only source top grade New Zealand grown forest ginseng. We use the most modern and advanced technologies and equipments in producing all our products. 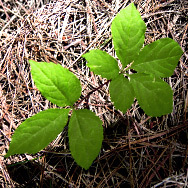 We also take pride in our carefully developed quality control and processing systems. 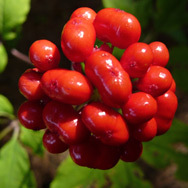 As a result we produce world class premium products for our valued customers. Please note: Not all products are available for all locations.